While Global Health focuses on worldwide improvement of health, reduction of disparities, and protection against global threats that disregard national borders, Urban Health looks at the health challenges of the ever growing urban populations worldwide. 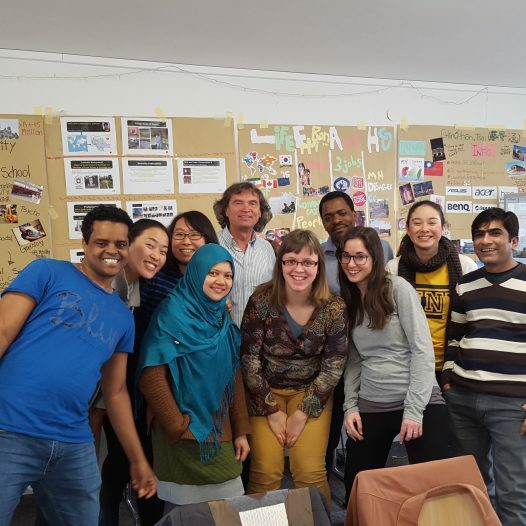 This MSc course combines both to train future experts in global urban health. The overall objective of this Master Program is to educate professionals in the field of Integrated Water Resources Management who can work in companies and institutions active in the field of water resources management, in particular in an international context with a focus on regions in North Africa and Middle East, where water challenges are particularly high. This joint Master programme addresses theoretical and methodological debates in geography to give students a better understanding of the complex emergence of environmental risks and natural hazards, their implications for human-nature relations, and how to deal with these implications in practice. The Master of Public Policy is a two-year interdisciplinary degree program designed for young academics and professionals who wish to pursue a career in the public or non-profit sector. The Willy Brandt School’s philosophy is to offer a thorough and rigorous Master of Public Policy program that integrates classroom courses and practical training in one curriculum. 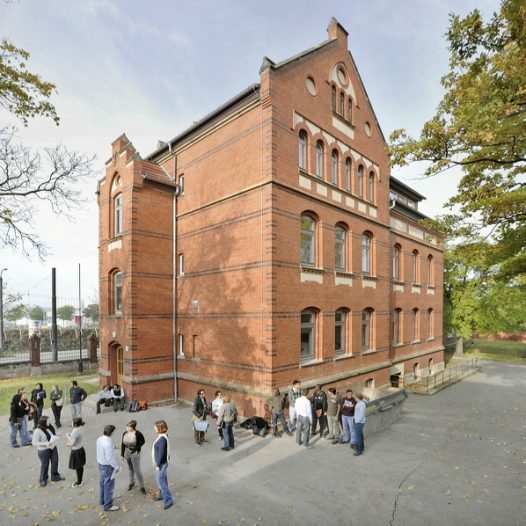 Young, modern, and focused on the future: founded in 1991, the University of Potsdam occupies a prominent position among the universities and research institutions of Berlin and Brandenburg. With more than 20,000 students, it is the biggest university in the federal state of Brandenburg. LENC is designed to enable students from all over the world to understand and assess landscapes and their functioning, to identify and evaluate changes and potentials of ecosystems, and, finally, to develop sustainable land use concepts. Global population, economic growth and ongoing environmental deterioration put increasing pressure on renewable resources such as food, material, water and energy. 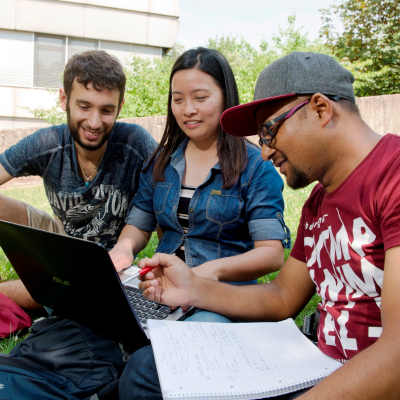 The 3 master programs aim at educating professionals with lateral understanding and transdisciplinary approaches for sustainable development. The overarching objective of PPRE is to teach students the fundamental principles and applications of renewable energy sources; special attention is paid to the possibilities for application in developing countries. 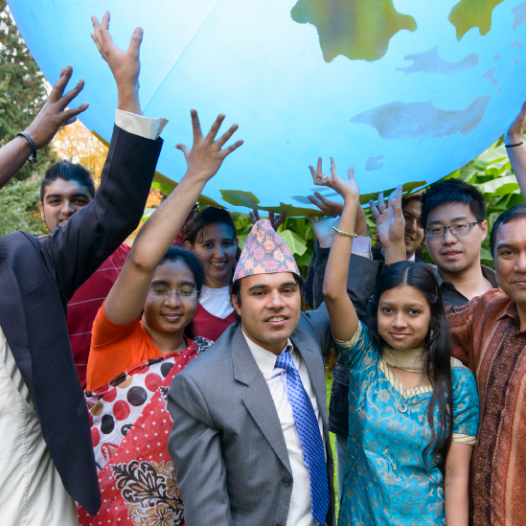 Thinking globally, acting locally. Identifying trends and maintaining net- works across borders. Navigating and producing both digital and multimedial. 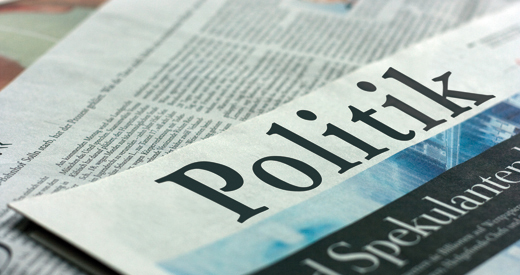 These are the challenges facing journalists and media managers worldwide. The bilingual International Media Studies Master’s programme offers an unparalleled mix of research, lectures and practical experience and prepares students for careers in the communications and media industries. Interdisciplinarity. 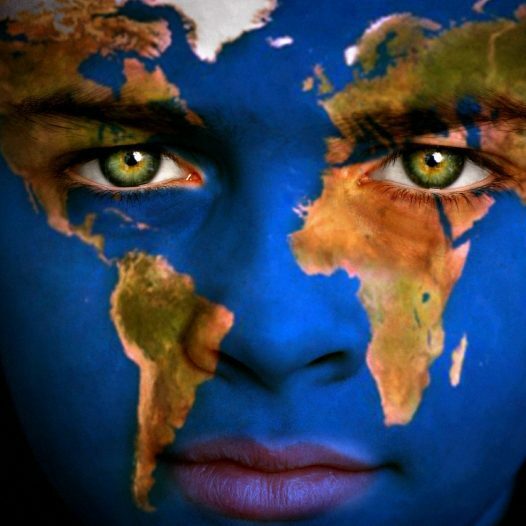 Internationality. Diverse. Theoretical, yet practical. These are the cornerstones of the Master’s programme Peace and Conflict Studies (PACS). Pedagogic activities at state-maintained institutions and private companies providing vocational training require teaching qualifications under various conditions. This postgraduate course provides graduates from developing countries with the opportunity to obtain the necessary pedagogic and didactic qualifications. The Master of Science Degree Programme in Veterinary Public Health (MVPH) for the Southeast Asian region uses a modular curriculum structure to allow for state-of-the-art teaching of a particular topic as a combination of classroom knowledge transfer (lectures, group work, seminars, PC labs) linked to practical laboratory experience (benchwork) within a defined and uninterrupted time period at a particular partner institution. 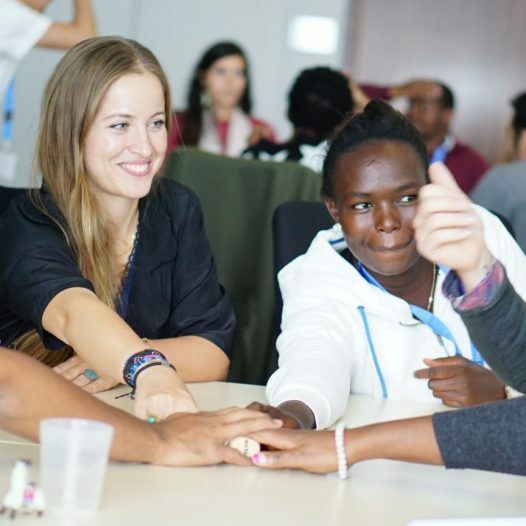 The Master of Science Programme in International Health raises awareness of current global health problems and allows students to identify and critically analyse key factors shaping the health and well-being of populations. 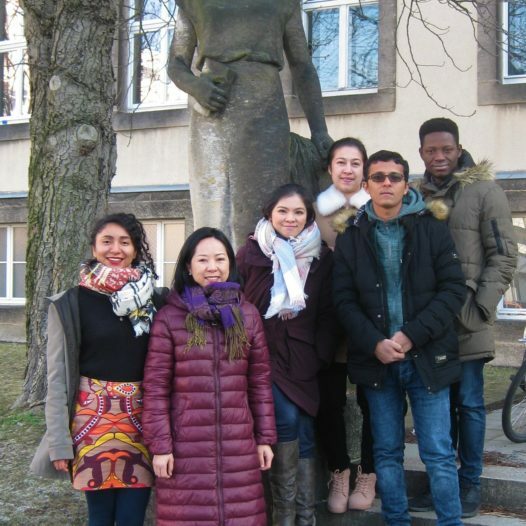 Focused on poverty-related health problems in low and middle income countries, the MSc in International Health course at the Heidelberg Institute of Global Health (HIGH) covers areas like promotion of health, prevention and treatment of disease, palliative care and rehabilitation. Studies of health systems, health economics, health policy, and management of health services are central. ISATEC aims at the joint education and specialisation of German and foreign postgraduate students in the field of tropical aquatic ecology, including theoretical and applied ecology, with emphasis on concepts and methodologies for the sustainable utilisation and conservation of tropical aquatic ecosystems. Sustainable development and accordingly sustainability in the mani- fold relationships between humans and the environment have become integral rules of conduct in politics and society. This is also true in economics, where for many companies a commitment to the principles of sustainability has become a central strategic competitive advantage. The M.Sc. course Tropical and International Forestry provides advanced study in management and conservation of tropical and sub- tropical forest ecosystems. It especially focuses on the ecological- ly and economically sound management of forest resources and tree- based land use systems. The ARTS programme extends over 24 months and is structured into compulsory and optional modules, following the European Credit Transfer System. 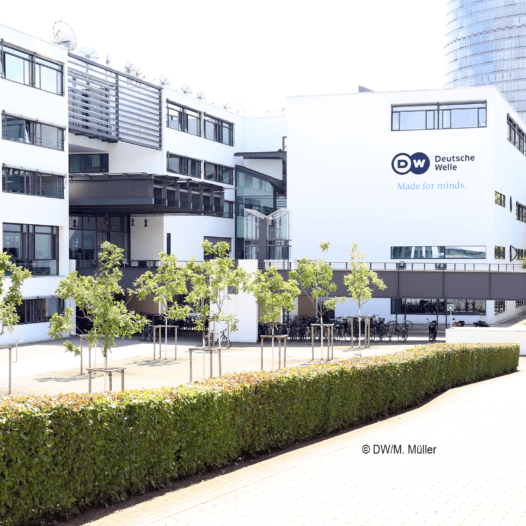 The international organisations located in Bonn offer opportunities for internships to registered ARTS students, and representatives contribute to lectures and seminars. The four-semester M.Sc. programme emphasises a firm foundation in economic analysis and quantitative methods to address real-world policy issues related to agriculture, food and the environment. Globalisation, sustainability, poverty, food security, food safety, agricultural policy reform and rural development are typical issues that are being analysed using innovative methodologies. The Master of Science in International Horticulture (abbr. “M.Sc. Inter- national Horticulture”) focuses on training young professionals in new technologies such as biotechnology, numerous subjects involving new laboratory skills, and the planning and execution of surveys in the economic specialisation, which often comprise fieldwork in developing countries. 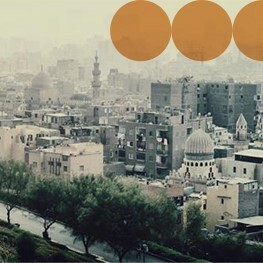 The MSc Integrated Urbanism and Sustainable Design aims to train a new generation of urban practitioners to face the tremendous environmental, cultural and social challenges resulting from the rapid urbanization and ongoing societal transformation currently taking place in the Middle East, North Africa (MENA) and elsewhere. In order to reduce regional disparities, governments in Africa, Asia and Latin America have initiated new regional development strategies based on national decentralisation policies. The management level of the new decentralised administrative units (districts, regions or munici- palities), however, is rarely commensurate with the new requirements. The focus of the course is on development situations in the South and Transition countries. The course offers training in management approaches that cross the boundaries of isolated professional know- ledge and aims to present workable solutions for city management. The mission of the Institute for Regional Science (IfR) is to apply this broad approach to spatial planning in both its research and teaching activities, a mission which is successfully realised in the IfR’s internationally accredited Master’s Course in “Regional Science / Spatial Planning”. Bei diesem Studiengang handelt es sich um das Nachfolgeangebot des Studienganges "Tropenwasserwirtschaft", der von 1984-2011 erfolgreich in Suderburg durchgeführt wurde. 2010 startete der neue Studiengang zunächst mit dem Titel Klimawandel und Wasserwirtschaft und läuft nun seit dem WS 2012/2013 unter dem Titel "Wasserwirtschaft im Globalen Wandel. 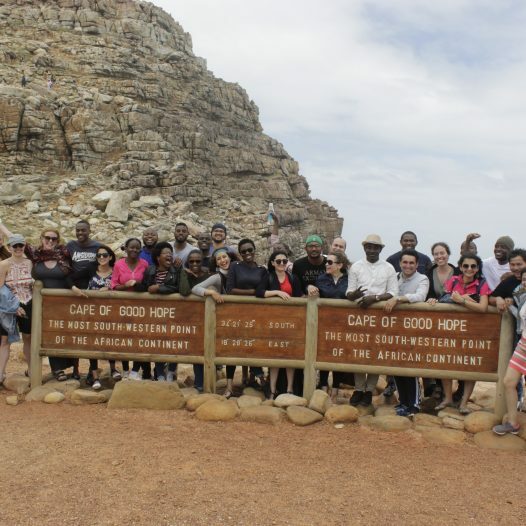 This MSc programme aims at the deepening and diversification of the knowledge, abilities, and competences in Applied Geosciences with a distinct focus on Hydrogeology and Environmental Engineering, in the frame of international development cooperation. The Master’s course presents the possibility of an interdisciplinary education; focusing mainly on the world’s leading textile machinery manufacturers in Germany and the processing of textile high performance materials for technical applications. The Master’s degree programme Natural Hazards and Risks in Structural Engineering is an intensive, supervised, research-oriented and application-based advanced course of study. It builds on the expertise and methodical skills in several fundamental areas of engineering gained in a first-level degree programme or through practical professional experience. The M.Sc. course aims at educating future decision makers and senior engineers of information and land management projects, national authorities for mapping, photogrammetry, land consolidation, cadastre, forestry, agriculture, rural and urban planning or environment monitoring. The Systems Engineering & Engineering Management Course is designed to give advanced training to professional engineers from Germany and abroad – particularly to engineers from developing countries – in fields normally not included in classical engineering education, in particular a system approach to complex engineering problems combined with engineering management aspects. With the Master’s Programme Infrastructure Planning, the University of Stuttgart has been offering an internationally acclaimed Master of Science programme since 1983. Faculty members from different institutes and experienced practitioners offer their knowledge to a limited number of 40 students per session. The graduate programme focuses on the transdisciplinary fields of water and natural resources management and engineering in different climatic zones. It is designed to enable the participants to acquire and expand their professional and methodological qualifications. This pro- gramme meets international standards required to pursue and develop careers within national and international authorities and organisations, engineering and consulting enterprises as well as research work. Sustainable energy systems for social and economic development are the focus of the 18-month Master Programme “Energy and Environ- mental Management in Developing Countries”. The course of studies leads to the degree of a “Master of Engineering in Energy and Environmental Management” (Industrial Engineering). The Master programme WATENV provides young, international professionals with the opportunity to qualify for responsible, leading positions in research agencies, consulting companies as well as national and international organisations in the fields of water resources and environmental management. 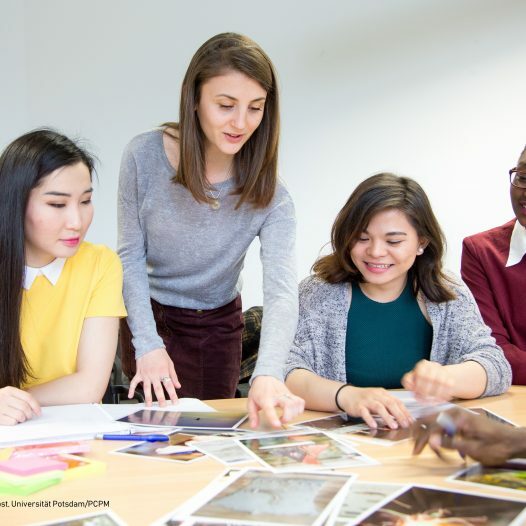 The aim of the 18-month MA in Development Management is training of professionals to meet the increasing need that has emerged in international development cooperation for experts in programme and project management. The two-year study programme focuses predominantly on economic issues ranging from support for small businesses coping with survival, to promoting innovative, dynamic enterprises that can deal with intelligent decision-making tools and methodologies. The Master’s in International and Development Economics (MIDE)is an 18-month, full-time programme in the Faculty of Economics.The course, which was first offered in 2003, begins in April each yearat the start of the summer semester. This accredited MBA programme has two main objectives: graduates with a non-business background will get the opportunity to acquire fundamental knowledge in business administration, management and economics, as well gain necessary knowledge and understanding of international economic relations, intercultural issues and business language. 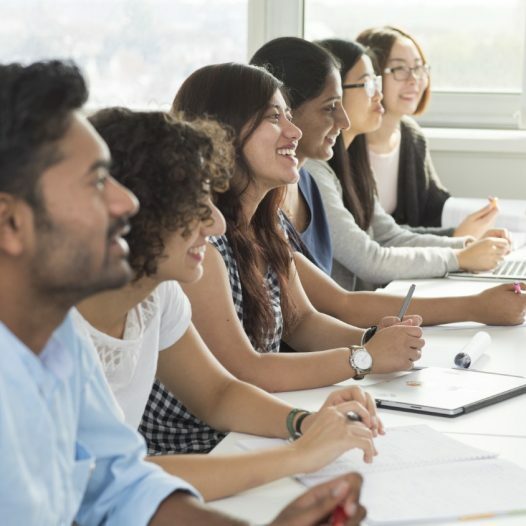 The three-semester MBA programme in International Management offers wide-ranging, reality-based preparation for a career in international business.